David W. Cash has spent his career trying to understand and better harness knowledge to solve pressing policy challenges. He earned a PhD in public policy from Harvard University, concentrating in environment and natural resources. Before joining the McCormack Graduate School in July 2015, Cash spent a decade in catalytic roles in Massachusetts state government helping to transform the commonwealth’s energy and environmental policy and regulatory landscape. Rita Edozie received her PhD in politics from the New School for Social Research in New York City, and has been a teacher-scholar as well as an academic administrator of graduate education and undergraduate studies at Columbia University and more recently at Michigan State University where as professor of international relations, she has been recognized for her teaching excellence and outstanding community service. Edozie has authored seven books and several journal articles and book chapters. As associate dean, Edozie works closely with the dean to provide cutting-edge and innovative vision and leadership to foster an environment of policy research and teaching that drives real change at the local, state, national, and global levels. Professor Edozie has primary responsibility for the academic functions of the McCormack Graduate School and works closely with department chairs and directors, faculty and students, and university leaders in supporting the college’s educational and public service mission. She has oversight of the generation of academic data for the college’s degree and certificate programs and works closely with McCormack institutes and centers to support UMass Boston’s urban, community, and policy research mission. Chris has provided technical support to the McCormack Graduate School's faculty, staff, and students for 12 years. Previously, he worked as a heavy equipment operator for the Commonwealth of Massachusetts and as a historical writer for The Canton Journal, Stoughton Journal, and The Sharon Advocate. Prior to coming to UMass Boston, he worked as a Microsoft certified Operating Systems Support and Networking trainer. 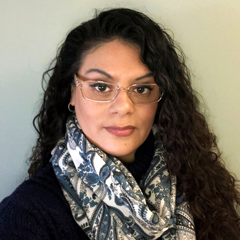 Liz Sanchez has worked at the University of Massachusetts Boston for almost 25 years in several departments and colleges on campus in many capacities. She joined the McCormack Graduate School of Policy and Global Studies in 2010. 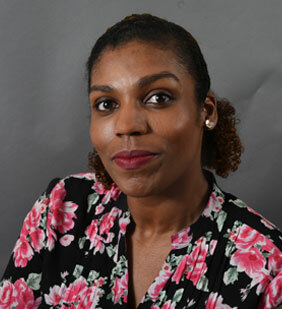 In her role as Executive Assistant to the Dean, she is responsible for a wide range of complex organizational, administrative, and professional duties. She provides support to the dean through schedule and calendar coordination, communication with University leaders and external entities, correspondence preparation and management, and various executive office support activities and special projects. Rashelle Straker is an alumna of the University of Massachusetts Boston with a Bachelor's in fine art, concentrating in photography, art administration, cultural appropriation and representation of the Caribbean Diaspora, and the use of art as self-preservation. 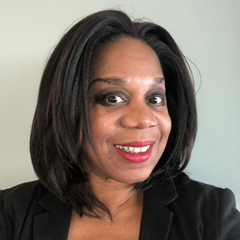 For the past 12 years, Rashelle has made a commitment as a higher education professional covering multiple aspects such as academic programs, events management, marketing, and recruitment. She has used her educational training and creative and leadership skills with acquired institutional knowledge to maintain and assist in the evolution of educational programs and students' experiences at reputable academic organizations. As the Events Coordinator, she is responsible for the planning, promotion, execution, and evaluation for all McCormack Graduate School Dean’s Office events while providing guidance and support to the college’s 14 research institutes and 3 academic departments. 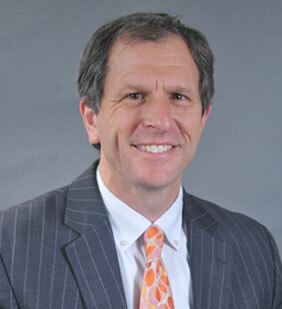 Bob Turner is a Research Fellow at the McCormack Graduate School Dean's Office. He helps with public relations and communications initiatives, which includes organizing and managing elements of the annual Robert Wood Lectureship and public debates for candidates running for office. 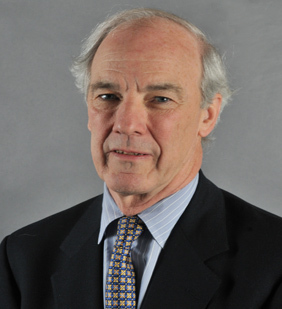 He previously worked as the Deputy Editor of The Boston Globe's editorial page and State House Bureau Chief and was an op ed columnist for 15 years. He is a graduate of Columbia College and holds an M.P.A. from Harvard University's Kennedy School.